The chance to work with an awesome group of people who want to make a difference! Interested in making a difference? We're looking for a few more Executive Committee members! Contact one of our staff liaisons below to learn more or submit your application for becoming a member. 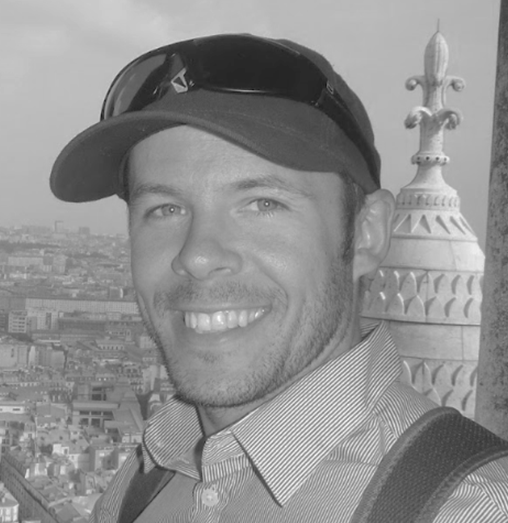 Matt is the Director of Marketing and Business Development for CRCS DKI where his role covers everything from marketing to community involvement. The former competitive mountain biker also manages a professional mountain bike team. Steve is the President of Conpute, a family run technology services company. When not in the office, he enjoys spending time with his two young daughters, playing guitar and wandering around the golf course. Brandon isn't one for rest. When he's not balancing his busy schedule as Senior Manager at Lipton LLP Chartered Accountants, this adventurous accountant is exploring new countries. If that doesn't keep him occupied, you can find him with friends at the rink, diamond, golf course - playing any sport at pretty much any sports facility. Brooke is the Operations and Marketing lead for her family’s business Mackie Harley-Davidson. Long-time supporters of Durham Region and local health care, Brooke is following in her family’s footsteps and making a difference in her community. Samantha is a teacher with a passion to educate and inspire children. She believes it is her responsibility to demonstrate enthusiasm for life-long learning. She is committed to the Oshawa community and proud to say she teaches in her hometown. Eric like sports – a lot! When he’s not working as the Manager of Corporate Partnerships at the Oshawa Generals Hockey Club he’s playing golf, hockey and baseball. This seasoned sports marketer has past jobs at the Kingston Frontenacs, Toronto Maple Leafs and Marlies. 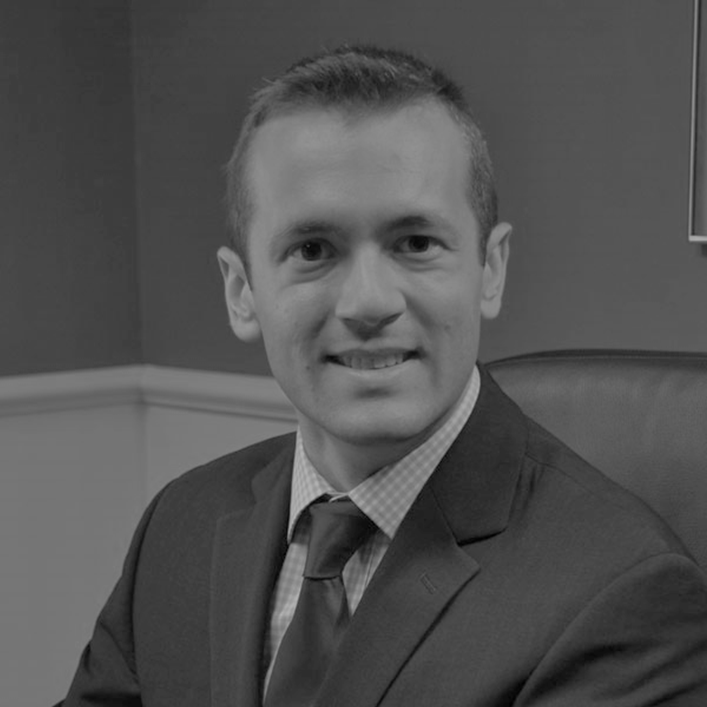 Jason is an Investment Advisor with the Michie Wealth Management Group. He likes to keep active through half marathons, hockey, or chasing after his kids. Lakeridge Health saved Jason’s life as a young child, so he's excited for the opportunity to help give back to both the hospital and the community that it serves. Cait is a Literacy/Numeracy Coach for the Durham District School Board, providing support to teachers and students throughout Oshawa and always encouraging her students to find ways to give back to the community. In her spare time, you can find Cait skiing – on the slopes or the water – and enjoying a nice meal as she is a total foodie! 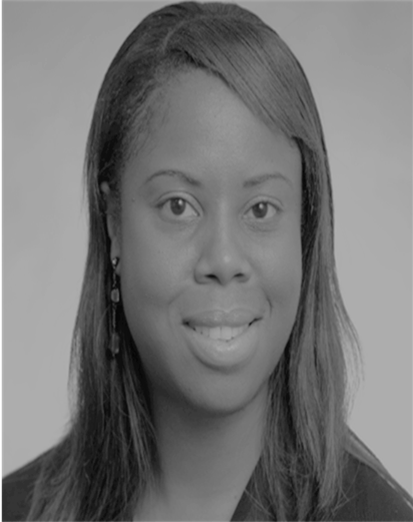 Kennisha works for BMO managing a portfolio of commercial clients in the small to medium size market. Outside of work, Kennisha loves spending time with her family and volunteering. Kennisha is not only a young professional herself but she is also shaping future young professionals by volunteering with Learning Partnership to teach kids the benefits of owning your own business. Adam is a passionate, creative leader whose professional career has spanned from clothing line to Universal Music, and more recently the insurance industry. He’s making waves in a 90-year-old family business with an award-winning digital division. Ben is the President & CEO of Paradisaic Building Group, a company he founded at just 18 years old. When he's not creating HGTV-worthy projects, Ben's spending time with his special needs son - a major reason he's also dedicated to building better health care. Krum is a local lawyer known for his family, criminal and civil litigation skills. In his spare time, Krum advocates for small businesses and provides Pro Bono legal services for a non-for-profit organization. But he's not all business, for fun he enjoys travel, the great outdoors, and fiction. 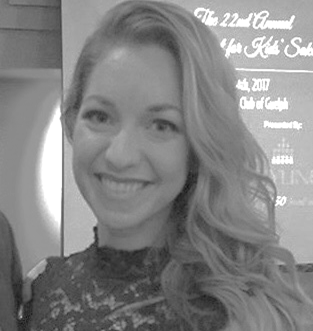 As the Manager of Communications and Donor Relations, Daina is Lakeridge Health Foundation's chief storyteller, brand ambassador and donor happiness leader. She's a passionate health care advocate and devoted non-profit ninja. Send Daina an email.